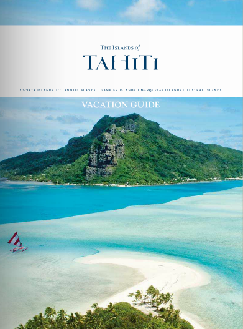 The Islands of Tahiti answer travelers’ call of the spirit for meaningful ways to connect and disconnect in today’s busy world with an invitation to embrace “Mana,” what Tahitians believe to be the life force that connects all living things. 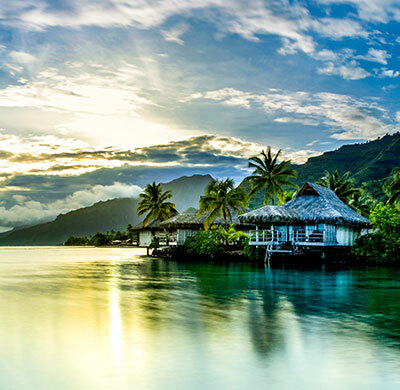 In The Islands of Tahiti, Mana can be experienced in moments of personal discovery, from disconnecting in secluded natural beauty and relaxing in world-class luxury, to reconnecting with vibrant Tahitian culture and adventuring through wild terrain. 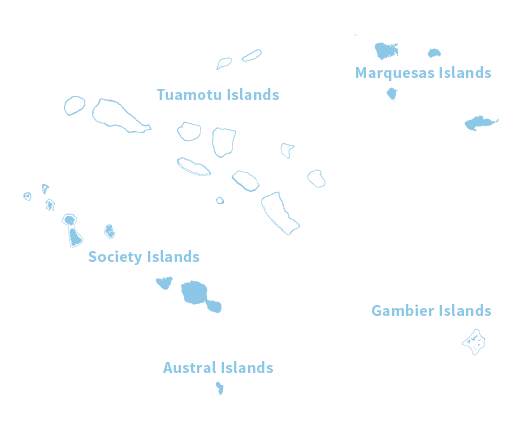 Below are just a few ways to explore Mana in The Islands of Tahiti. 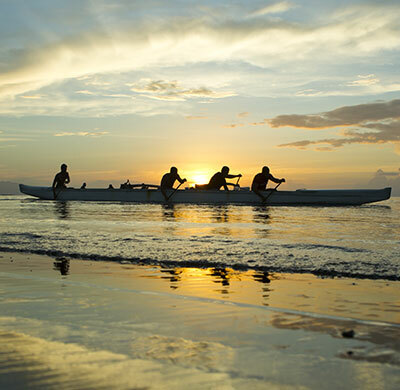 Be inspired by Erin & Evan’s itinerary and adventures. 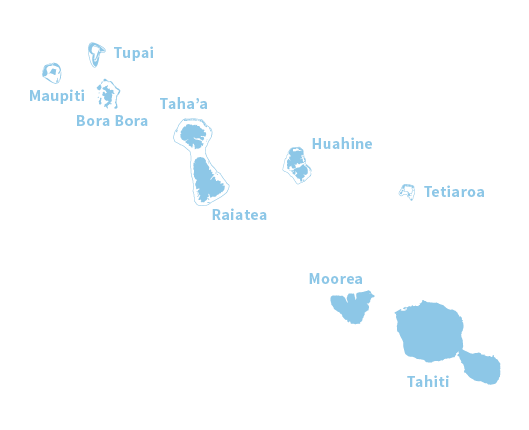 Come discover the islands of Moorea, Raiatea, and Taha’a for yourself. Erin & Evan traveled to Tahiti Faa’a international airport (PPT) on Air Tahiti Nui, The Islands of Tahiti’s international airline from Los Angeles airport (LAX). 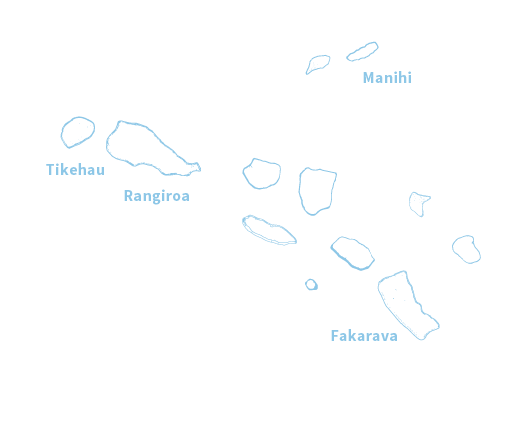 Did you know Tahiti is only 8 hours from LA?